If you have a question please feel free to phone for advice or help. Please be aware that email and social media questions are not necessarily checked daily. Always use the telephone in the event of a veterinary emergency. How much will it cost to treat my pet? 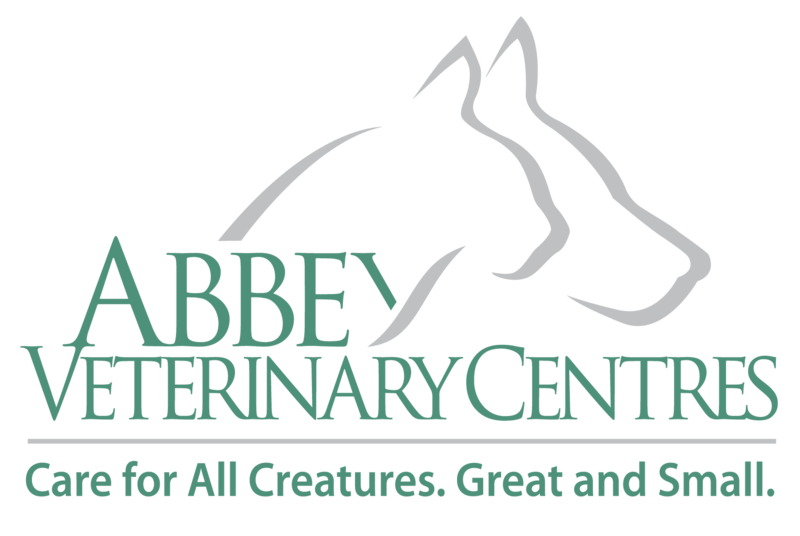 Abbey Vets provide private health care for your pets. There is no National Health Service for pets.  Abbey Veterinary Centres and Abbey Equine provide the equivalent of private health care for pets and horses respectively. 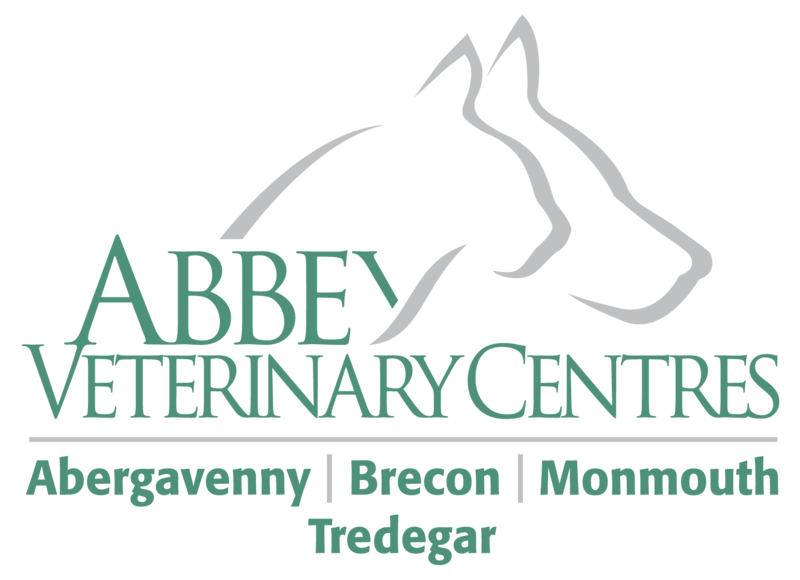 We charge in order to provide an Abergavenny based small animal 24hr emergency service and dedicated equine only 24hr emergency service; consistent staffing of the veterinary and nursing teams, clinically up-to-date staff with expertise in small animals and equine species; high levels of hygiene and modern equipment working from Royal College of Veterinary Surgeons (RCVS) accredited facilities. We provide a great value service: not the cheapest if it might mean cutting clinical corners; not the most expensive because it might mean an animal may suffer; just the best we can, 24hrs a day, 365 days a year. If you wish an estimate for a procedure we will provide it if we have clinically examined your animal. We cannot give telephone estimates without seeing your pet. Did you know 1 in 3 pets may require unexpected veterinary treatment each year? * Whilst advances in veterinary medicine mean we can do more for your pet, treatment costs can soon mount up. We recommend Petplan insurance (the UKs favourite pet insurance provider) to all our clients to help cover unexpected vets bills. You may be surprised to hear that you are more likely to claim on your pet insurance than your car or household policies (ref: Allianz Insurance plc). In fact, in our experience if you are one of the few people who don’t need to claim on your pet insurance you really are very lucky indeed! It’s important to be aware that not all pet insurance is the same. Some policies limit the amount of time or money that you can claim for.  Don’t just shop around on price alone. Petplan won’t increase your premium or excess just because you make a claim. Petplan is a pet insurance specialist so they understand the animal market and work closely with vets, charities and breeders. In addition we realise even the burden of a sudden credit card bill can be a concern and for this reason we accept direct claims where you simply pay the excess on the policy and we take over and claim the rest. To ensure rapid and efficient insurance claims we have a dedicated staff member to process and manage claims - quickly and efficiently, with minimum fuss while we care for you pet. How do I get repeat prescriptions for my pet? By law, veterinary surgeons must examine the animals under their care on a regular basis. The frequency of examination by a veterinary surgeon for him/her to be able to supply Prescription Only Medicines or Prescriptions is 3-6 months depending upon the illness. If you contact us for a repeat prescription you may be invited to come for a check up to enable us to review your pet's progress and to make sure the treatment is effective. If you require a repeat prescription, please give us at least 24 hours notice. Pharmacy medication (POMs - prescription only medicine, and PMLs - Pharmacy and Merchants' List) can only be dispensed to animals registered with us and only under authorisation from a veterinary surgeon. We also stock a wide range of pet-care products available without prescription, including the most effective environmental flea control products, shampoos, specialist foods and nutritional supplements. Some special prescription diets have to be ordered from our wholesaler, so it is best to let us have a few days notice for these. Why have I been charged a repeat prescription and yet another consultation charge? RCVS guideline stipulate an animal must be under veterinary care to be prescribed veterinary medicines. For the majority of patients this is assumed to require at least a 6 monthly clinical examination. Common ailments requiring checks are osteo-arthritis, thyroid disorders, skin problems, heart and kidney disease. Several conditions requiring controlled or injectable medications e.g epilepsy tablets or insulin injections will require 3 monthly re-examinations. In clinical terms using the analogy of seven small animal years equivalent to one human year, a six month exam for an elderly dog or cat is equivalent to approximately a 3 to 4 yearly clinical examination. One of these examinations will be an annual vaccination and health check for which the examination is included free with the vaccination consultation. So most patients require one extra yearly examination to keep their re-prescriptions open. Some conditions require more clinical monitoring and drugs that have to be dispensed as injections or as a controlled substance. Re-examination ensures that the Health and Safety aspects of re-prescribing are adhered too - an example being if you cat requires insulin injections daily we wish to ensure you are using the syringes and drug responsibly and discarding them safely into the correct sharps container. What is a pharmacy dispensing fee and why have I been charged it? Abbey Veterinary centres charge a dispensing fee with every prescription only medicine (POM-V and POM) dispensed by our own pharmacy (currently £4.67+ vat). The charge covers prescribing, storage, administration and waste control for these drugs but is cheaper than a private prescription fee. To avoid paying the charge you can request a prescription (currently £16.00) specifically for the duration of treatment determined by the veterinary surgeon during a consultation.